Most organizations implement CMMS software because they need to solve a problem. 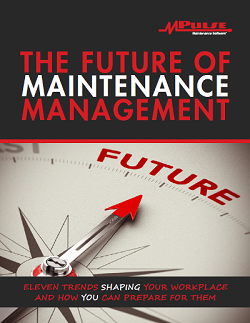 Maybe it's improving work order management, capturing real-time repair data, or streamlining preventive maintenance schedules. Maybe it’s establishing better inventory control or documenting maintenance procedures. Once you solve one problem, however, something else inevitably comes up. And new problems mean you need to ask new questions that you might not have considered. But with CMMS software, now you have a powerful tool in your corner. The power of CMMS software is in the data you collect. And the value of that data compounds over time—just like compounding interest on your bank account. That's what MPulse customer Cathy discovered. Her department bought CMMS software about three years ago to track—and control—their cost of maintenance. With MPulse, Cathy could easily monitor the company’s key performance indicators (KPIs) and run monthly reports for her managers. "In the beginning, our needs were simple," she said. "We were looking for work order management, preventive maintenance scheduling, and service requesting capability. MPulse had all of those things, and more." "After about a year, we reviewed our standard KPIs—PM completion rates, emergency repairs, response times, etc.,” Cathy said. “Then our management team began asking other questions—questions that we didn't even know to ask when we started using MPulse." Those questions dug a little deeper and included things like inventory counts, regulatory compliance documentation, and labor performance. But other questions were answered by creating new reports with the same data they'd already collected. As a result of reviewing their CMMS data, Cathy’s organization ended up refining their training process and improving their maintenance procedure documentation. She said it’s made a difference in measurable ways—like improved response times—as well as ways that are harder to measure, like employee morale. 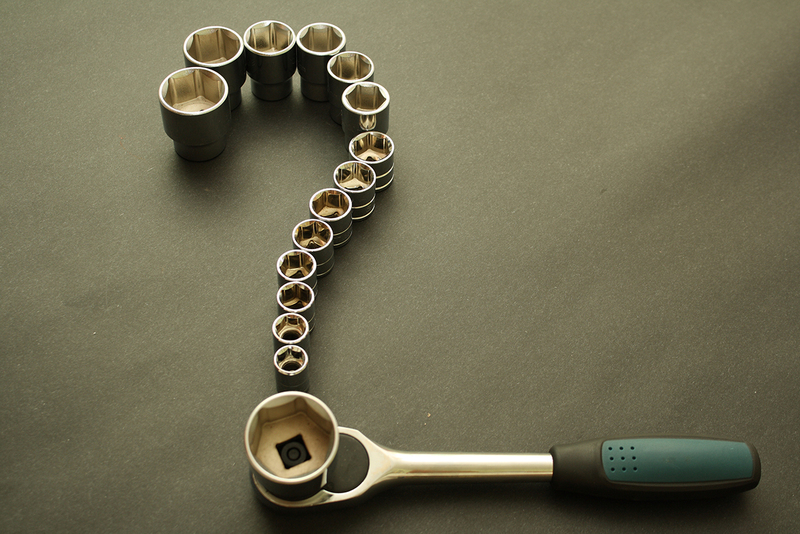 How has CMMS data helped you answer questions about maintenance management? Leave a comment or contact us.